Julio M. Jimenez (Dr. J) is the owner of the successful holistic health center in San Antonio, TX. He is a graduate of Wichita State University and a Chiropractic and Health Science doctorate through Cleveland University-Kansas City, MO. His postgraduate studies are in internal disorders – holistic medicine; other specialties of practice include nutrition, fitness and genetics. He practiced in Europe and in the US for almost 20 years. His passion for helping people taking control of their health started when his grandma died from kidneys failure caused by her Diabetes. His doctorate specialty at that time could not help his grandma, neither any of the prescription drugs the doctors gave her. This took him to explore the lifestyle medicine. He discovered how he could help his patients by making them being proactive in their health instead of being reactive, not expecting a pill to cure their problems without lifestyle changes. He teaches and educates his patients so they can learn to preserve their health and not depend on lifetime prescription drugs. He specializes in the connection: Leaky Gut, Thyroid and Autoimmune. He is looking forward to helping you making that health changing decision and he promises that if you follow his instructions, you will love what happens to your life. Sandra Jimenez is Imagine Wellness’s Office Marketing Coordinator and General Administration Manager. She is also Dr. Jimenez’s better half and has managed all his practices in Kansas and Spain. She is a graduate of University of Málaga, Spain where she is from. She loves seeing people get their health back and live life without limitations. She enjoys encouraging and inspiring people to make a change in their lifestyle. She considers priceless to listen to the life changing testimonials from clients who have gone through their programs. 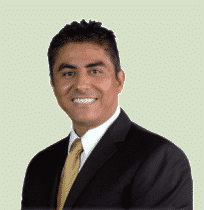 Dr. Gonzalez is the Labs Director at Imagine Wellness. 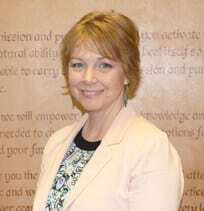 She is Board Certified and a Diplomat of the American Board of Family Practice. 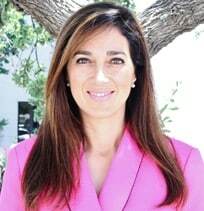 She is also Board Certified with the American Academy of Anti-Aging and Regenerative Medicine and a proud Graduate of the University of Texas Health Science Center at her native San Antonio. She feels blessed to be able to do something she loves, help people everyday and create a positive ripple effect in the world one client at a time. Lina is our Office Manager and expertly heads the team at Imagine Wellness Centre. She oversees all of the administrative functions as well as the financials. Her main goal is to provide an excellent level of customer service and an unbeatable client experience. 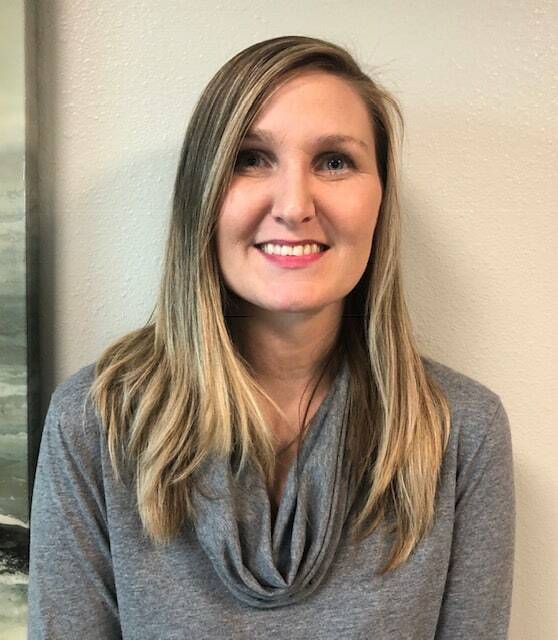 Prior to joining Imagine Wellness, her experience has been as a Customer Service Specialist and in the advocacy area as Pre Litigation Case Manager. Moving to the Wellness and Health field has been a very exciting opportunity in which she has discovered a more healthy lifestyle working with the Imagine Wellness Team. Needless to say, she is passionate about watching people take control of their health and believe that a good practice is built by having good relationships with staff and clients. She looks forward to helping you achieve your health goals and making it a lifestyle change. Becca is the nutritionist, health and fitness advisor at Imagine Wellness Centre. Her experience in the health and wellness industry is extensive, from Assisted Living Caregiver to Weight Loss Consultant. Currently, as a Certified Health Coach from the Institute for Integrative Nutrition, she has a broad experience in coaching clients with hypo/hyperthyroidism, adrenal fatigue and hypertension. She specially loves helping those with diabetes and heart disease. Her career has taken her up the latter in efforts to help others lead better and more productive lives. Michelle is the Wellness Program Coordinator and Patient Advocate at Imagine Wellness Centre. She has gained her experience by walking the walk out of Rheumatoid Arthritis. It was sheer frustration with the traditional system in her ten years of battling the disease that pushed her to find natural ways to reclaim her health. Now, she has been off the RA medications for more that four years and counting! Our clients could not have a better person guiding them on becoming proactive in taking control of their health. She is looking forward to helping you do that as well. Andy is the receptionist at Imagine Wellness Centre. She is a native of the Rio Grande Valley and has her B.A. in Psychology. She has worked in the health and wellness sector since graduating in 2015. She is an advocate of healthy living and thoroughly enjoys being the first person to greet and welcome our clients. She loves seeing people regain their health through their customized Wellness Programs.